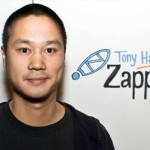 Two weeks ago, Tony Hsieh, CEO of Zappos.com, agreed to respond to readers’ questions. Today is the first installment to those questions. 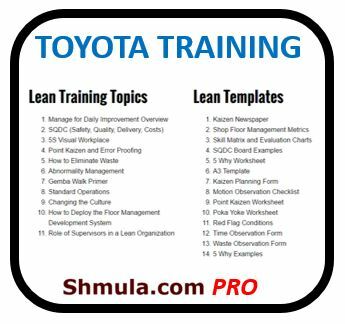 I think its great how focused you are on the customer. How do you financially justify going the extra mile and making cash money? Isn’t there a tradeoff? Are MBA programs, on the wholesale, wrong on this tradeoff assumption? The #1 driver of our growth has been through repeat customers and word of mouth. We simply decided to put most of the money we would have spent in paid advertising into the customer experience and customer service instead, and let our customers do the marketing for us through word of mouth. We still have financial goals to make, we just choose to invest more in customer service than in paid advertising. I have some wow experiences with Zappos. I placed an order in the evening on Memorial Day a couple of years ago. My shoes were at the door the next day! 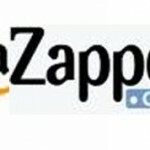 I dont understand, however, how Zappos can have free shipping and free returns (for 365 days, I believe)in some cases. My daughter-in-law orders a lot of shoes at one time, then returns most or all of them. I’ve done the same, and I feel bad about doing it. Can this be financially viable? It depends on how much you and your daughter-in-law talk about Zappos to your friends and family. Obviously if you are returning every single shoe you order, then we’re losing money on that specific transaction. But our hope is that it’ll still be such a great experience for you, that you’ll tell your friends and family about Zappos. So rather than feel bad about it, instead just think spread the word about Zappos and think of that as your way of paying us back for the extra expenses.